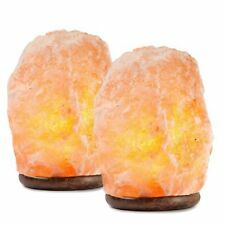 HemingWeigh Natural Himalayan Rock Salt Lamp 6-7 lbs with Wood Base, Electric ..
Hand crafted from natural Himalayan salt crystals. 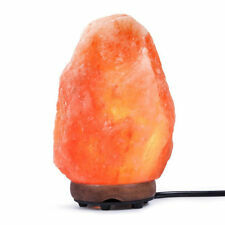 Rock Salt Lamp 6 - 7lbs with Wood Base, Electric Wire & Bulb. Salt, Wood. 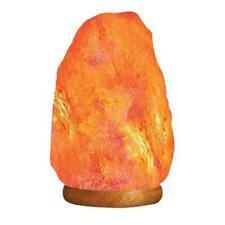 Place the salt lamp in an area that you use frequently. It can help balance the body, boost your immune system, and give back lost energy. Various salt lamp collections. 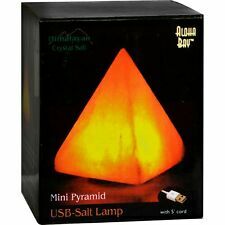 Mini sized salt lamp night lights of various shapes. Car Light & Lamp. Led Strip Light. Always on your side and so glad to be at your service. Add to Favourite. (E.g. you brought wrong model or wrong color). Even people who suffer from asthma should notice a big difference after a week or two. While not a “health benefit” at first glance, static is pesky stuff. You don’t know what you’re missing if you’ve never owned a Himalayan salt lamp. 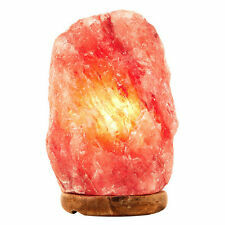 HemingWeigh Natural Himalayan Rock Salt Lamp 6-7lbs with Wood Base Electric. Condition is Used. Shipped with USPS Priority Mail. Works as an air purifier by emitting negative ions into the air and light therapy to reduce stress and increase energy. Made of natural salt crystal from the Himalayan mountains. Due to the nature of rock salt, colors may vary, from a white, pink, deep pink, orange and deep orange. Big Bright and Early Board Book: Are You My Mother?. by P. D. Eastman. Unlit, the crystal's rough-hewn, irregular surface looks pink. You can change the color of the bulb to give a different hue to the lighting area. 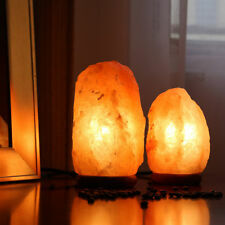 HEALTH BENEFITS & FRESH AIR : Himalayan Rock Salt Lamp enhances the ionic balance of your living spaces. 12" IN HEIGHT. IT IS IN EXCELLENT AND WELL TAKEN CARE OF CONDITION! 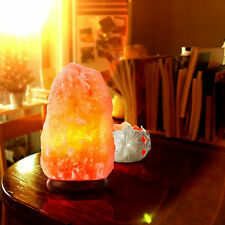 Best Himalayan Natural Ionic Rock Crystal Salt Night Light Lamp 6 8 Lbs. Condition is New. Shipped with USPS Priority Mail. ›Health & Beauty. ›Sporting Goods. ›Pet Supplies. ›Toys & Hobbies. 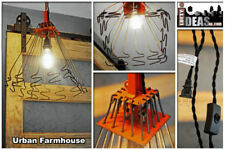 Not only they add beauty and charm to any place, provide a good light source but also diffuse aroma. You can use any kind of essential oil of your liking. The magical healing properties of these Himalayan salt aroma diffusers are undeniable. 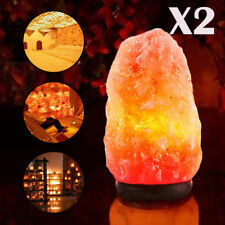 Selective and High Quality Salt Lamp Firebowl. You can change the color of the bulb to give a different hue to the lighting area. 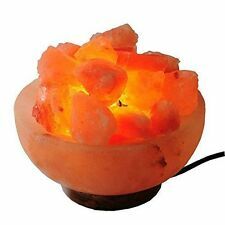 HEALTH BENEFITS & FRESH AIR : Himalayan Rock Salt Fire bowl Lamp enhances the ionic balance of your living spaces. 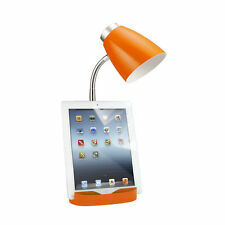 ~ Up for your consideration is this niceBasketball Table Lamp Night Light with Backboard & Hoop ~. 18-1/2" tall x 9-1/2" widest(backboard) x 8-1/8" (base). The Ball itself is made of molded soft plastic/rubber crystals. Total height: about 12cm. Material: salt. TypeSalt Lamp. Power SourceElectric/Wall Plug-in. Switch Type: button. Works as an air purifier by emitting negative ions into the air and light therapy to reduce stress and increase energy. Made of natural salt crystal from the Himalayan mountains. 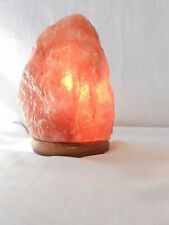 Himalayan Salt Rock Lamp. Mini sized salt lamp night lights of various shapes. Various salt lamp collections. LED Strip Light Solderless Connector Clip Adapter Cable RGB 3528 5050 5630 RGB. Led Strip Light. (E.g. you brought wrong model or wrong color). It is crafted from premium rock salt from Himalaya mountains. Also, it can send out bright and soft light. A worthwhile item! Irregular styles, showing the natural beauty of rock salt. Anti-radiation, air purifying, anion release, pressure relief and decoration functions. Add ambiance to any room with these unique hanging paper star lights. White 12 foot standard power cord with on/off switch are.